Today is National Plan for Vacation Day. Of course, with so many places to visit and so many things to see and do all across this great state, every day is plan your vacation day in Texas! As the First Lady, I may be a bit biased, but no other state offers as many vacation options as the Lone Star State. Whatever experience you’re looking for on your next vacation—arts and culture, history, shopping, food and fun, or outdoor adventures and more, you’ll find it here, in Texas. You can start your travel plans online by visiting TravelTexas.com. From the lovely sandy beaches along the Gulf Coast to the soft lush greens in the Piney Woods and the stunning grandeur of the mountains in Big Bend—and everywhere in between—you can explore all seven regions of Texas and discover the weekend or weeklong adventures just waiting for you and your family. 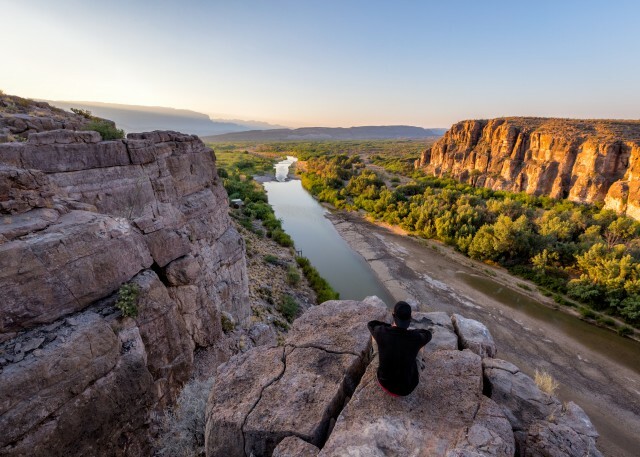 Whether that next adventure is in one of our busy big cities or quaint small towns, check out all of the travel tools offered on TravelTexas.com, including trip guides, travel deals and more. And don’t forget to share your pictures with all of us! When you share socially, be sure to use #TexasToDo.